This is where one must carefully watch evolutionists shuffle the pea in their shell game. One shuffle moves the pea between the opposing mechanisms of “divergent” and “convergent” evolution as needed to account for similar features among diverse creatures. Then a trickier shuffle occurs. Evolutionists first use convergent evolution in the traditional sense as a magical term to explain the existence of non-inherited similarities that evolution otherwise can’t account for. Then they shuttle the meaning of the term “convergent evolution”—an imaginary process that can’t be observed—to one that includes patterns of repeatable (indeed, predictable) similarities that can be observed. But as we have seen in this Engineered Adaptability article series, these patterns are actually better interpreted as outcomes of creatures’ innate systems and not as the results of some mystical evolutionary process. Separate populations of similar and even diverse creatures are observed over and over again rapidly and independently producing the same traits to solve similar environmental challenges. This observation could prompt a testable hypothesis that these creatures share common programming that directs the production of specific traits suitable for certain conditions. Rather than look to creatures’ innate abilities, however, evolutionists hang their hats on an omnipotent agent of nature called selection pressure as the catalyst for adaptation. This, along with habitually tagging “convergent evolution” to non-hereditary similarities, clouds their understanding of the situation and shuts down investigation into alternate explanations. When selection pressure is exposed as a misleading metaphor underlying convergent and most divergent evolution, then the smoke will clear to reveal the vital elements of the continuous environmental tracking (CET) mechanism. This mechanism allows creatures to continuously track environmental changes as they solve challenges and fill new niches. 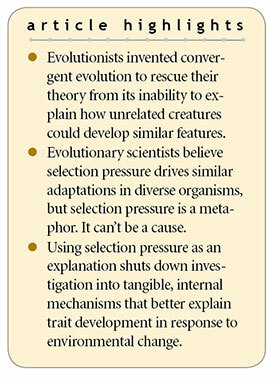 Like Coyne, most evolutionary biologists rarely conceive of adaptive processes apart from selection pressures. These pressures have taken on a life of their own in evolutionary literature, which treats them as real forces driving organismal form toward greater diversity. 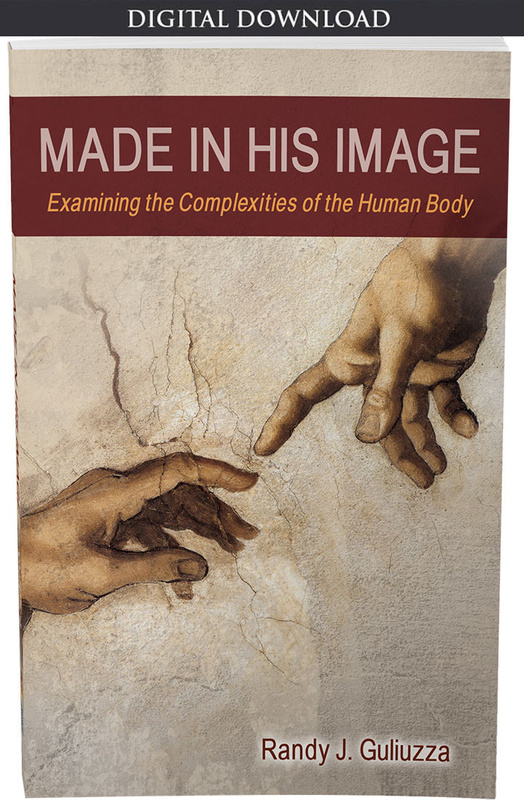 Evolutionists see them accomplishing much adaptive work, but this convincingly simple narrative is misleading. “Selection pressures” are only metaphors. None have yet been scientifically quantified. 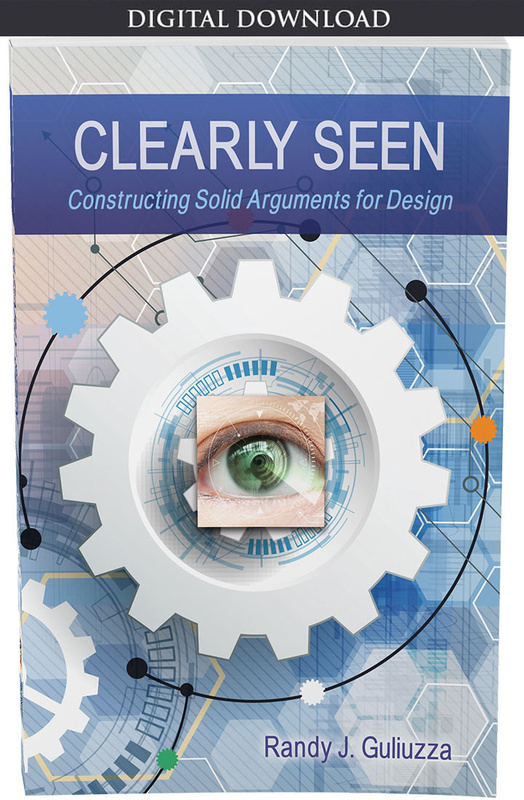 The only place where they are “observed” is in imaginary visualizations. A careful reading of Ernst Mayr’s description of selection pressure reveals that rather than being externally pressured, the organism’s internal systems are what produce traits that may or may not solve environmental challenges—which causes those traits to increase or decrease in populations. The evolutionary scenario including selection pressure and convergence is reasonably seen as an illusory narrative built by stacking metaphors upon many lucky coincidences. Nevertheless, Jonathan Losos of Harvard recently exclaimed, “In recent years, scientists have identified convergence in almost any type of trait you might imagine.”9 If a metaphorical external force can’t be the cause, what could explain observations of multiple organisms rapidly, independently, and repeatedly producing similar traits to solve the same types of environmental challenges? Losos’ book only offers selection pressure, which he envisions as a “strong agent of natural selection.”10 But, could it be that innate mechanisms still awaiting full description are enabling organisms to track environmental changes? Let’s look at a couple of examples. Figure 1. Boas and pythons independently and repeatedly develop many similar traits including skin texture and color, eye shape, and the size and shape of their heads that are most suitable for filling five different ecological niches. Image credit: Copyright © 2016 John Wiley & Sons, Inc. Used in accordance with federal copyright (fair use doctrine) law. Usage by ICR does not imply endorsement of copyright holders. Although pythons and boas are constrictors, they are altogether different snakes. For example, boas bear live young while pythons lay eggs. 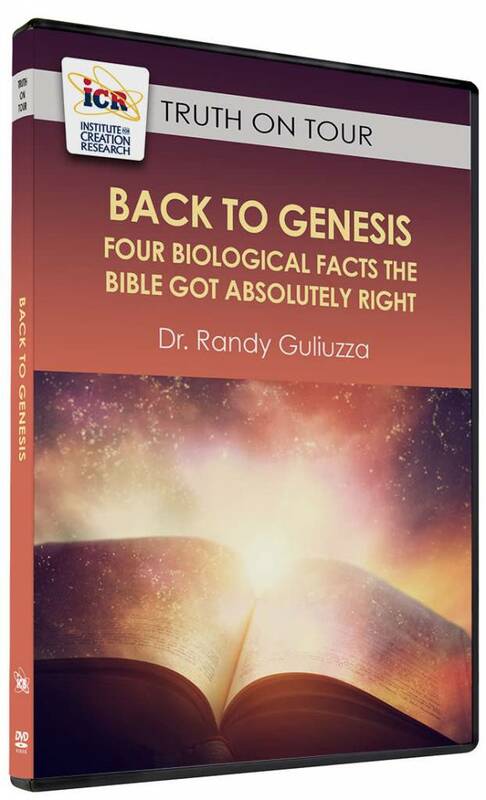 Evolutionists believe that their ancestors diverged between 63 and 96 million years ago. 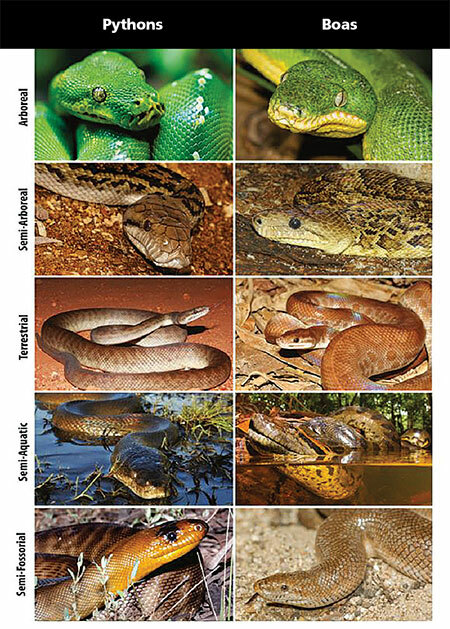 Keogh identified that boas and pythons had separately expressed trait patterns for skin texture and color, eye shape, and head size and shape that fit them for dwelling in five different niches: arboreal (trees), semi-arboreal, terrestrial, semi-aquatic, and semi-fossorial (underground). These traits were so specific and repetitive for certain environments that they were described as “predictable”—an atypical word for random evolution. But what conclusions would he have reached if his research hadn’t been sidetracked by that metaphor-based explanation? Isn’t it reasonable to investigate whether pythons and boas may have similar sensors for environmental conditions and similar internal if-then logic mechanisms controlling expression of traits so that they produce similar responses that fit certain niches? Figure 2. Representative x-ray photographs of deer mouse tails from four subspecies of the Peromyscus maniculatus lineage showing a similar shorter tail for eastern and western populations inhabiting the prairie and longer tails, due to increased vertebral length and number, for populations inhabiting the forest. Longer tail length developed independently for forest subspecies. Image credit: Copyright © 2017 John Wiley & Sons, Inc. Used in accordance with federal copyright (fair use doctrine) law. Usage by ICR does not imply endorsement of copyright holders. In terms of causality, the researchers believe that “it is more likely that environmental selection pressures have led to the independent evolutionary appearance of these two morphs in different maniculatus lineages”13 even though they lack the same documentation to support their conclusion that Keogh does. Given that the tail length of forest-dwelling mice seems to be controlled by similar, repetitive, non-random mechanisms in independent populations, it might prove informative to conduct research into biomechanical benefits to mice with long tails in forests, innate biomechanical sensors, and developmental programming to respond with longer tails. A design-based, organism-focused research program is neither willing to appeal to metaphors as causes, nor satisfied to believe in a fortuitous stacking of coincidences. A design-based, organism-focused research program is neither willing to appeal to metaphors as causes, nor satisfied to believe in a fortuitous stacking of coincidences. In our next article, we will see examples showing definite linkages between mechanosensors and internal feedback that controls expression of specific genes both during embryonic development and as adults. The result is the expression of specific traits that enable these creatures to tightly track environmental changes—consistent with the CET model. By applying engineering causality to several examples, the smoke of “selection pressure” mysticism will clear to reveal creatures actively tracking environmental changes and adapting accordingly—just as their Creator designed them to do. Guliuzza, R. J. 2015. Major Evolutionary Blunders: Evolutionary Predictions Fail the Reality Test. Acts & Facts. 44 (9): 17-19. Guliuzza, R. J. 2017. Major Evolutionary Blunders: Convergent Evolution Is a Seductive Intellectual Swindle. Acts & Facts. 46 (3): 17-19. Cell Press. In bats and whales, convergence in echolocation ability runs deep. ScienceDaily. Posted on sciencedaily.com January 27, 2010, accessed January 18, 2018. Coyne, J. A. 2009. Why Evolution Is True. New York: Viking, 91-94. Emphasis in original. Reid, R. G. B. 2007. Biological Emergences: Evolution by Natural Experiment. Cambridge, MA: MIT Press, 35-38. Losos, J. B. 2017. Improbable Destinies: Fate, Chance, and the Future of Evolution. New York: Riverhead Books, 41. Tomkins, J. P. Convergent Evolution or Design-Based Adaptation? Creation Science Update. Posted on icr.org July 7, 2016, accessed January 22, 2018. Esquerré, D. and J. S. Keogh. 2016. Parallel selective pressures drive convergent diversification of phenotypes in pythons and boas. Ecology Letters. 19 (7): 800-809. Kingsley, E. P. et al. 2017. The ultimate and proximate mechanisms driving the evolution of long tails in forest deer mice. Evolution: International Journal of Organic Evolution. 71 (2): 261-273. 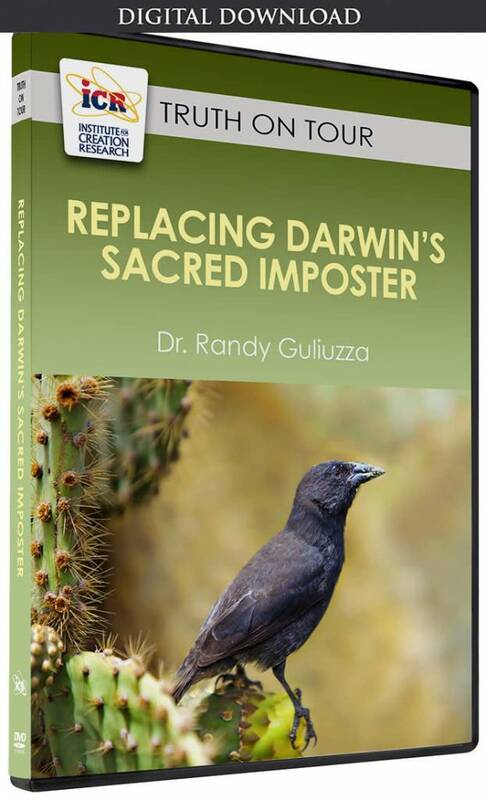 * Dr. Randy Guliuzza is ICR’s National Representative. He earned his M.D. from the University of Minnesota, his Master of Public Health from Harvard University, and served in the U.S. Air Force as 28th Bomb Wing Flight Surgeon and Chief of Aerospace Medicine. Dr. Guliuzza is also a registered Professional Engineer. Cite this article: Randy J. Guliuzza, P.E., M.D. 2018. Engineered Adaptability: Active Environmental Tracking Explains Similar Features. Acts & Facts. 47 (4).